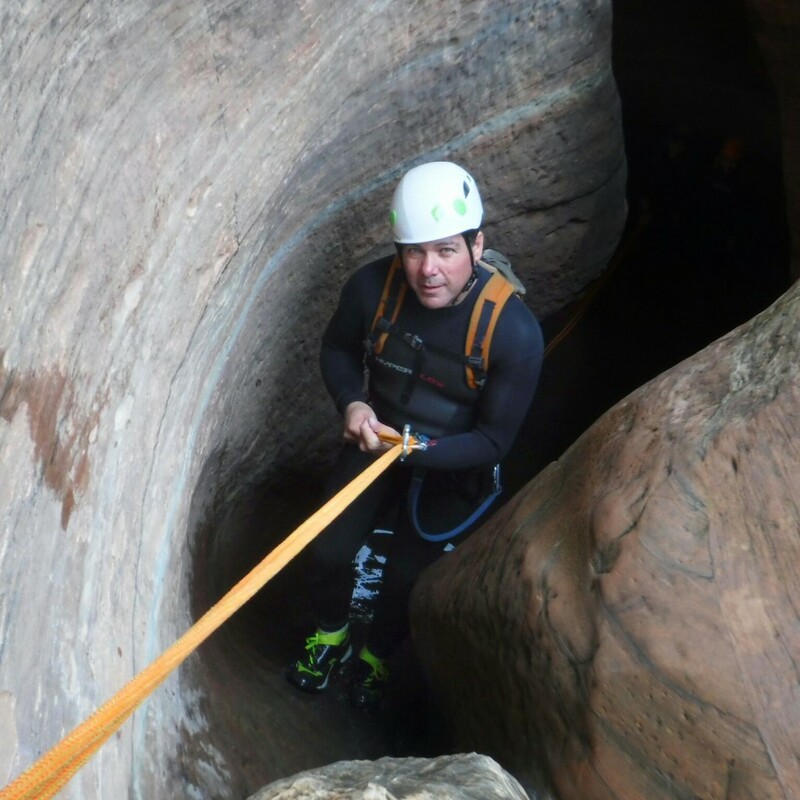 ZION NATIONAL PARK – Families of some of seven canyoneers who died in Monday’s flash flood through Keyhole Canyon in Zion National Park have offered personal statements on their loved ones and their loss. The group of seven were: Mark MacKenzie of Valencia, California; Steve and Linda Arthur of Camarillo, California; Gary Favela of Rancho Cucamonga, California; Don Teichner of Mesquite, Nevada; Muku Reynolds of Chino, California; and Robin Brum of Camarillo, California. These amazing people were part of an experienced hiking group. 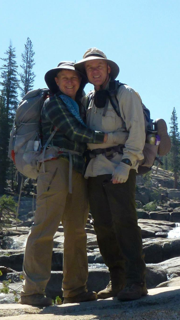 They hike weekly, including overnight backpacking, bouldering, and even canyoneering. They were watching the weather closely on this day and even texting loved ones for weather updates before they left camp. There was a 40 percent chance of rain and flash flooding ‘probable.’ To inform anyone who hasn’t been to Zion, this term is used on a weekly or if not daily basis. Knowing my parents and how extremely cautious they are, they never would have dropped into this canyon if they had any doubt. Unfortunately, there is no cell coverage at the trail head and the park had no way of communicating with the group about the change in status. There was also a group of 3 that came in behind them who felt that the weather was clear enough to go. Luckily our group let them pass and all three of them survived. This is nothing but a freak accident and a true case of being at the wrong place at the wrong time. My brothers and I take comfort in knowing that my parents were together doing what they love. … My parents were amazingly kind, generous, selfless people who loved their family and friends and adored their seven grandchildren. Allison’s statement went on to express thanks to rangers and search and rescue crews, friends, family and community and asked that they be left to break the news of their loss to their families on their own terms. Steve and Linda Arthur will be forever loved by their three children Bobby, Justin, and Allison. Aside from enjoying the great outdoors, they lived for their seven adoring grandchildren. 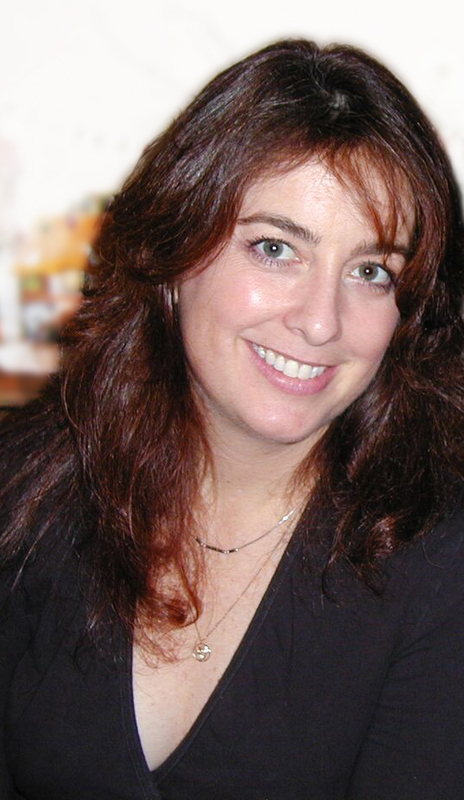 Robin was a beloved daughter, sister, wife, mom, auntie, friend, and mentor. She was supremely kind and a selfless person who cared for everyone around her. She leaves a hole in our hearts and lives that will never be filled. She will be sorely missed by all who were lucky enough to know her. Kind and loving father, grandfather, son, brother, uncle, boyfriend, and friend. Gary was adventurous and outgoing. Canyoneering was his passion. The Favela Family would like to give thanks to everyone involved. Your generosity and compassion is very much appreciated. A beloved mother, grandmother, and friend to many. Hiking was her passion. Note: Additional family statements will be added to this report as received. Flash flooding was widespread across the region Monday. The seven lost to the flash flood through Keyhole Canyon were determined by Zion National Park officials to have not exited the slot canyon Monday night. Tuesday morning search operations began. Bodies of four of them were recovered Tuesday, two on Wednesday and the last on Thursday. The loss of these seven lives in Zion National Park added to 12 others, women and children, lost to a flash flood through nearby Hildale, and another man lost to flash flooding in a flood plain in the Arizona Strip area of Mohave County, Arizona, all in the same night. As this report is published, a 6-year-old Hildale boy remains missing as a result of that flash flooding and search operations continue. 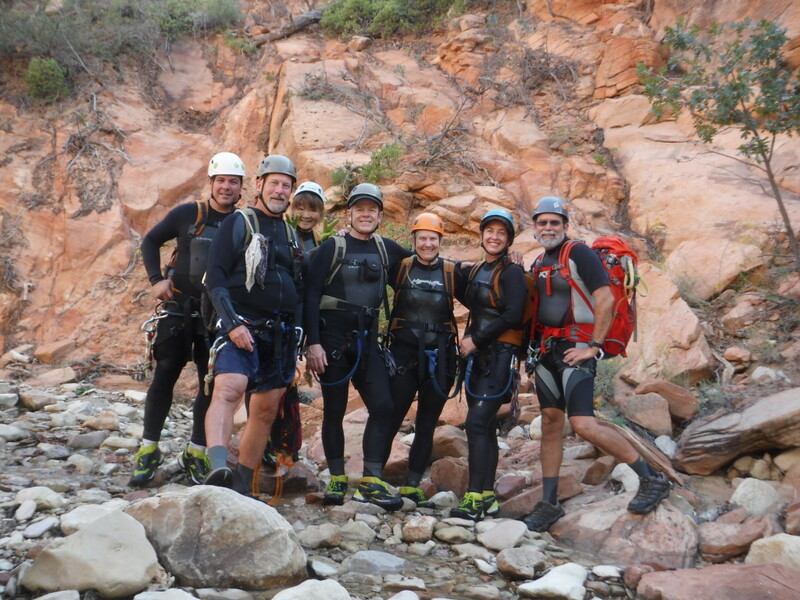 Given the clarification by this family as to the abilities of these canyoneers… this i suppose is just a case of dangerous activity, that alongside of falls, faulty equipment… a flash flood in 40 percent slots is a given, what else can you do? if it is 40 percent flash flood nearly every day, does that make it still ok to do this slot climb? maybe slot canyons is not the right place to mountain climb. Maybe zion needs to open up a more vast climbing area that is out in the open, an start leaving slot hiking to zero percent chance of flood days.. in which case, it would be like playing the lotto to show up and get to climb any day, but at least they would have an open faced mountain to climb.